Description from Goodreads: Revenge is worth its weight in gold. When her father is murdered for a journal revealing the location of a hidden gold mine, eighteen-year-old Kate Thompson disguises herself as a boy and takes to the gritty plains looking for answers-- and justice. What she finds are untrustworthy strangers, endless dust and heat, and a surprising band of allies, among them a young Apache girl and a pair of stubborn brothers who refuse to quit riding in her shadow. But as Kate gets closer to the secrets about her family, a startling truth becomes clear: some men will stop at nothing to get their hands on gold, and Kate's quest for revenge may prove fatal. I requested an ARC of VENGEANCE ROAD when I first heard about it, as I was eagerly awaiting the release of this new YA western, and I was over the moon to have received an Advanced Copy from HMH. I read it as soon as I got it, and then became part of the street team (Shout out to my Vengeance Road Posse members!) because I loved it so much. Now, you may be asking why I have waited so long to review it if I had my hands on it in June. My review policy is that I post ARC reviews the Monday before their release. That being said, the Monday before the release of VENGEANCE ROAD, I was still on my hiatus. Why didn't I post it before now, after coming back? Today is Thanksgiving. 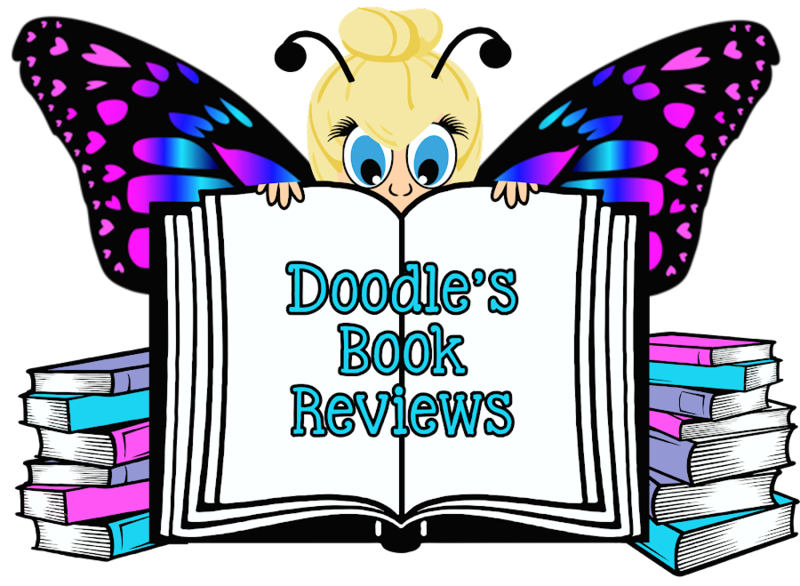 And for this day, I want to post reviews of books that I'm thankful for (Notice, there will be no negative reviews today). 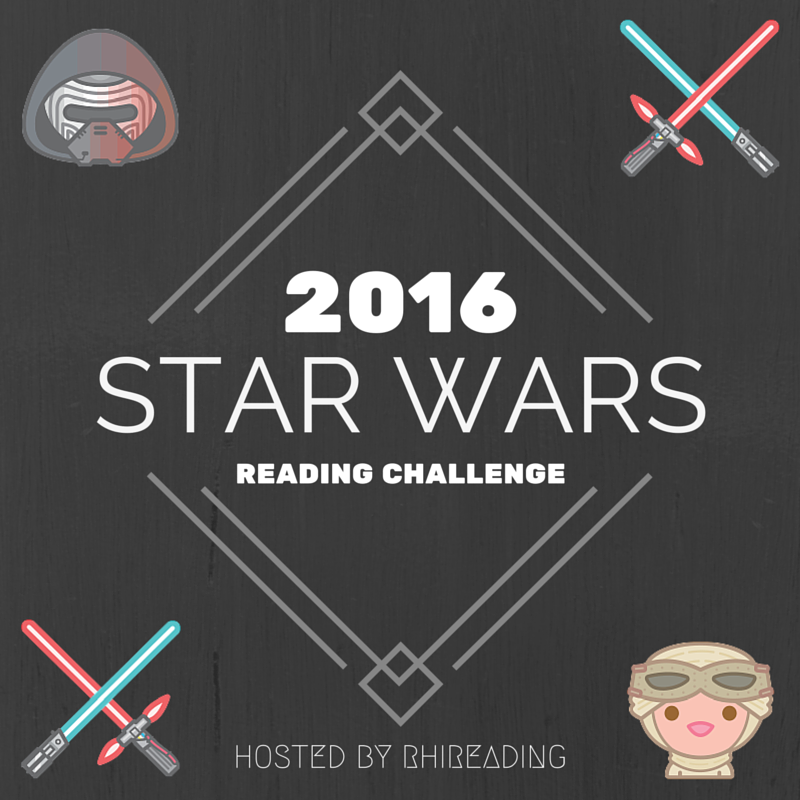 Of course, VENGEANCE ROAD is one of the books that I am extremely thankful for. 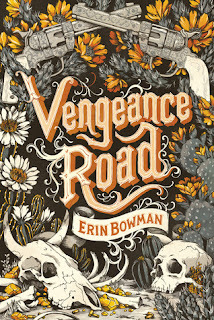 VENGEANCE ROAD is a YA western (Where can I find more of these? Can someone whip me up a stack?) And I love westerns, so I was super pumped to start this one, and it did not disappoint. This was another 2015 release that had a good amount of hype and actually lived up to it. First off, Kate. Kate was such an amazing protagonist. I enjoyed every second of her story, hearing her narrate it and seeing how she felt about everything. She had such a true, strong voice, and I found her character to be relatable in so many ways. So I connected with her, and enjoyed her development and taking the VR journey with her. And then there were the brothers, who I loved to pieces from start to finish, and the friendship that grew between them (as well as the romance). AND THE PLOT. Wow. Yes. The plot was uber good and fresh for a western, which is pretty hard to do when you consider all of the western books and movies there are in the world today. I would put VENGEANCE ROAD up there with the greats, and I'm pretty sure The Duke would support my decision. I think Erin Bowman must have been a cowgirl in another life, because her dialect and descriptions and way of life were so accurate and fluid that it felt like I had stepped back in time. To Arizona Territory in 1877, to be exact. This was one of the things I enjoyed most about the story-- that it made me feel like I was there. Like I was walking and riding alongside Kate, watching everything play out. And to me, that's one of the best feelings you can have when you read a book. That's how you know it's good. Five gold stars for VENGEANCE ROAD. If you ever read a book because of my reviews, let it be this one. VR has easily galloped its way to the top of my favorites list, and I want it to do the same to yours. For any fans of westerns, books with honest and courageous characters, and true-to-life descriptions, this is for you. Read it. Love it. Cherish it. Pass it on. Oh, and Miss Bowman? I know this is supposed to be a standalone, but... More? Please?